We are a full-color magazine, and regularly feature pictorial essays as well. Do you, your lodge or your GL museum have a Masonic "treasure" we could feature? Send it along. 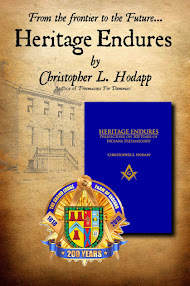 We also publish Masonic poetry, artwork and notices of current symposia, lectures and conferences. Issue #13, Summer 2011, is belatedly landing in mailboxes now. As my cancer treatments come to an end, we will be back on schedule this time around, with the Fall issue actually arriving in the Fall. Many thanks to the members for their patience. 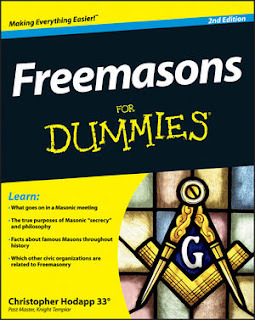 Not a member of the Masonic Society yet? We are the fastest growing Masonic research organization, with members in 13 countries, all 50 states and all Canadian provinces. 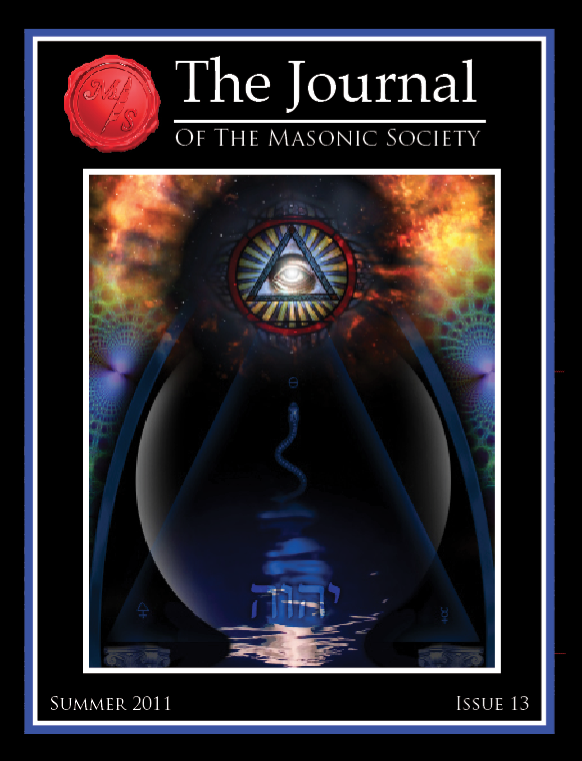 Our Journal is published quarterly, and we have an annual meeting each year at Masonic Week in February in Alexandria, Virginia. In addition, we hold a semi-annual meeting in the summer at various locations around the U.S., often in conjunction with other Masonic events. Our membership includes the Journal, dues card, pin, and a beautiful wax-stamped membership patent that may be the coolest Masonic certificate you've ever received. Plus, our local "2nd Circle" groups also offer meetings and events for you to attend. All for a paltry US$39! Opportunities to advertise in the Journal remain remarkably affordable. See our rate card on the website.